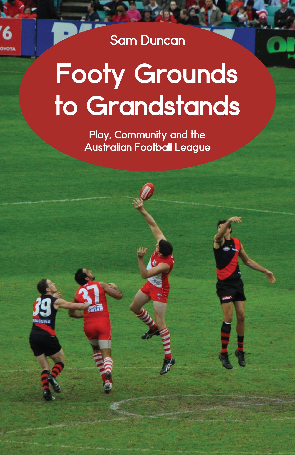 Play in the Australian Football League is not what it was. At the game’s founding, Australian football was exactly what the AFL’s Latin motto tells us it is today - ‘the game of the people, for the people’. In its formative years it was played and watched by Australians who loved the game because they understood the way it was played. Not without some laughter and tears, this is not only a story about boxing; it’s about finding the passion within, finding something that moves you, when all seems lost. It’s about what lies beneath, beyond a person’s heart and soul. 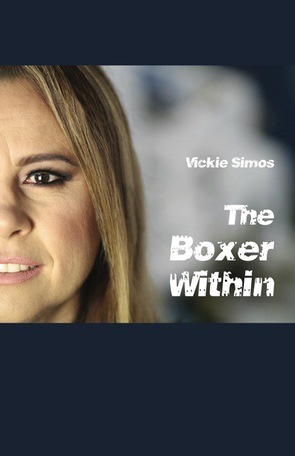 It’s about finding ‘the boxer within’.